63 Orange Street is a bed and breakfast in a quiet residential neighborhood in historic downtown St. Augustine. The grand 1884 home invites guests to enjoy the balance of charming, elegant Victorian antiques and twenty-first century amenities. 63 Orange Steet has five rooms in the historic home. The five rooms in this historic inn have king and queen-sized beds, private bathrooms with whirlpool tubs or the original claw foot tubs/shower, private balconies, central A/C and heat. 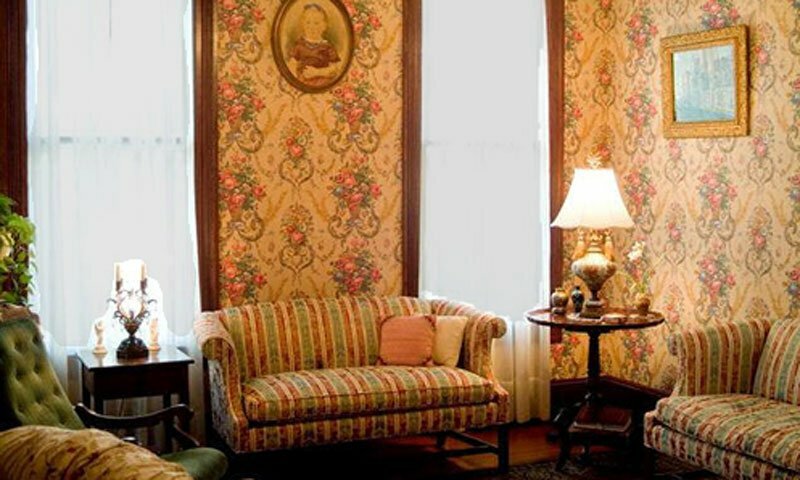 The elegant furnishings of this St. Augustine bed and breakfast create the look of yesterday. 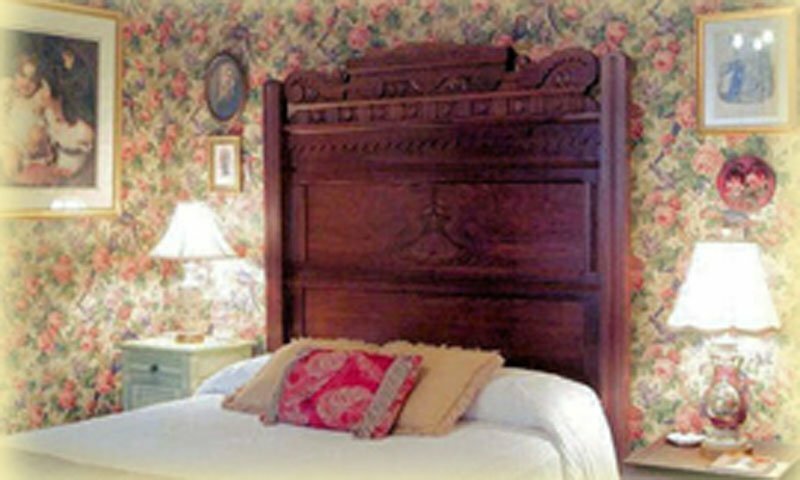 Jackie Kent, owner and innkeeper, is passionate about Victorian antiques and contemporary comforts. Guests can choose to sit in a rocking chair on the upstairs front porch, unwind in the cool breezes on private balconies, walk around the little goldfish pond in the backyard flower garden, or settle in the library with a good book. The inn's location provides great access to the heart of downtown. 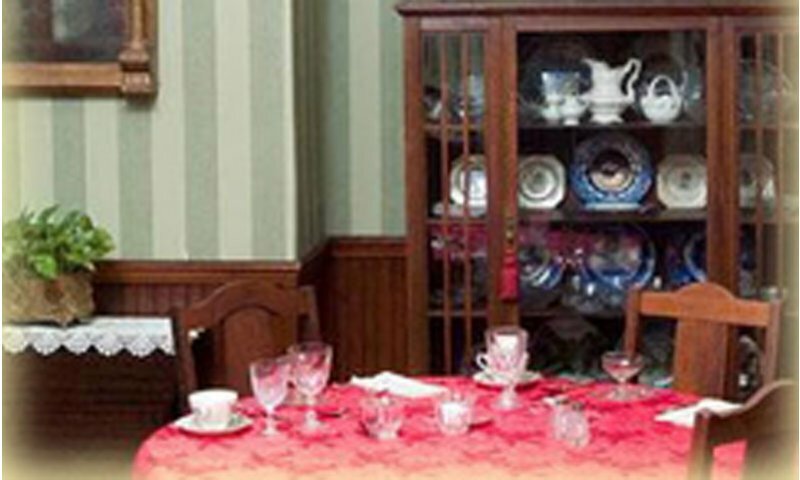 Located only two blocks from the St. Augustine City Gate, this bed and breakfast is ideally situated for exploring the quaint shops and restaurants in the nation's oldest city. Be the first to Review 63 Orange Street!